Please note Balaji Abhishekam occurred in past. 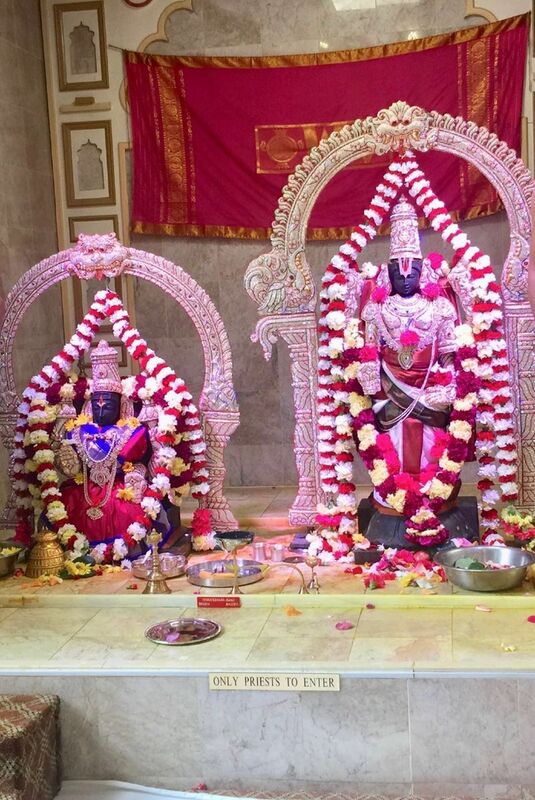 Balaji Abhishekam on January 19th, 19 at HINDU COMMUNITY CENTER OF KNOXVILLE. Everyone is invited to take part in this very auspicious event. BALAJI ABHISHEKAM TAKES PLACE EVERY 3RD SATURDAY OF THE MONTH.